We are a group of clinical and research psychologists who are developing and distributing tools to improve the psychological and physical health of interested individuals everywhere. Over the last few years, we developed the personality assessment process on this site, as well as The SelfAuthoring Suite, which helps people confront their past, understand and improve themselves in the present, and increase the chances that their futures will be meaningful, productive and healthy. We believe that everyone's lives would be improved first by better understanding of the structure of personality, so that the similarities and differences between people are rendered more comprehensible and second by more precise knowledge of their own unique personality configuration (and the personality of those close to them). It's much easier to live, work and play with someone when you truly understand who they are. Here is a reference and link to the original paper from which this assessment was derived: DeYoung, C. G., Quilty, L. C., & Peterson, J. B. (2007). Between facets and domains: 10 Aspects of the Big Five, Journal of Personality and Social Psychology, 93, 880-896. 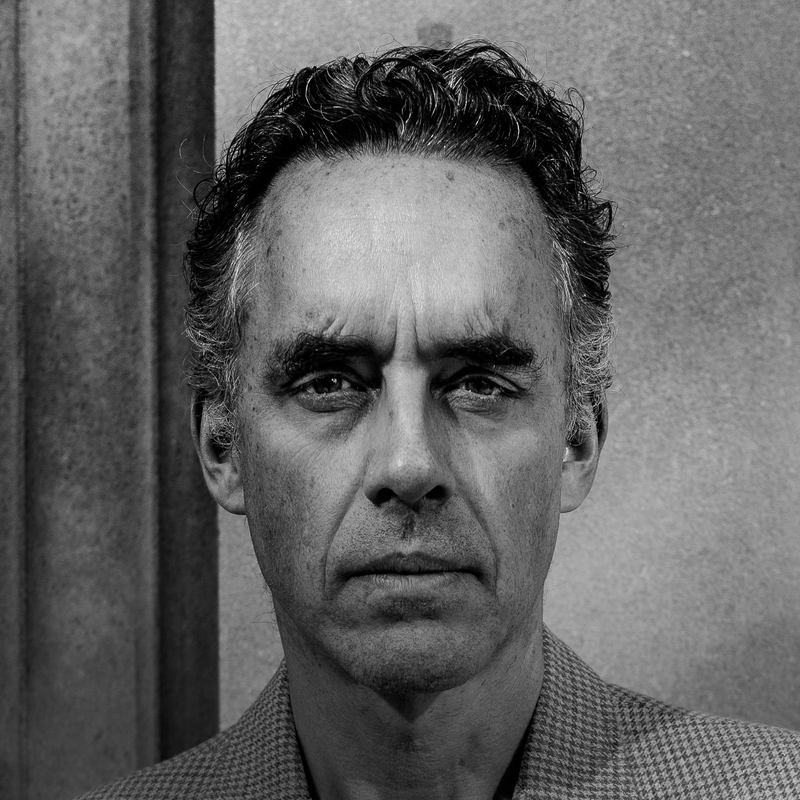 Dr. Jordan B. Peterson has a B.Sc. from the University of Alberta and a Ph.D. from McGill University. He is a clinical psychologist and Professor of Psychology at the University of Toronto, a post he has occupied since 1998. He previously served as a professor at Harvard University. He has authored two books: Maps of Meaning: The Architecture of Belief (1999) and 12 Rules for Life: An Antidote to Chaos (Jan 2018) and authored or co-authored 100 academic research articles on a wide variety of psychological topics. His YouTube channel has over 1.5 million subscribers, and presents more than 200 lectures on psychological and philosophical topics. His lectures have been viewed more than 20 million times. Dr. Daniel M. Higgins has a B.A.I. in Civil Engineering from Trinity College, Dublin, an M.Sc. in Civil and Environmental Engineering from M.I.T. and a Ph.D. in Experimental Psychology from Harvard. Dr. Higgins has a dual background in psychology and software development. His research has focused on the role of cognition and personality traits in workplace and academic performance. 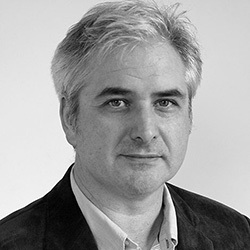 His expertise in the statistical models underlying psychological assessment coupled with his knowledge of modern web technologies makes him particularly suited to bringing psychological instruments to the web. Dr. Robert O. Pihl has a B.A. from Lawrence University, and an M.A. and Ph.D. from Arizona State University. Dr. Pihl is a professor of Psychology and Psychiatry at McGill University, a post he has occupied since 1979. He is recognized as a leader in his field, having authored or co-authored more than 250 academic research papers and received multiple awards including the 2009 Canadian Psychological Association's Gold Medal Award for Distinguished Lifetime Contributions to Canadian Psychology and the National Patient Safety Award from the Drug Safety Institute in 2013.